Are you a little bit low on cash? Do you wish to get a loan and you don't know where to turn to? 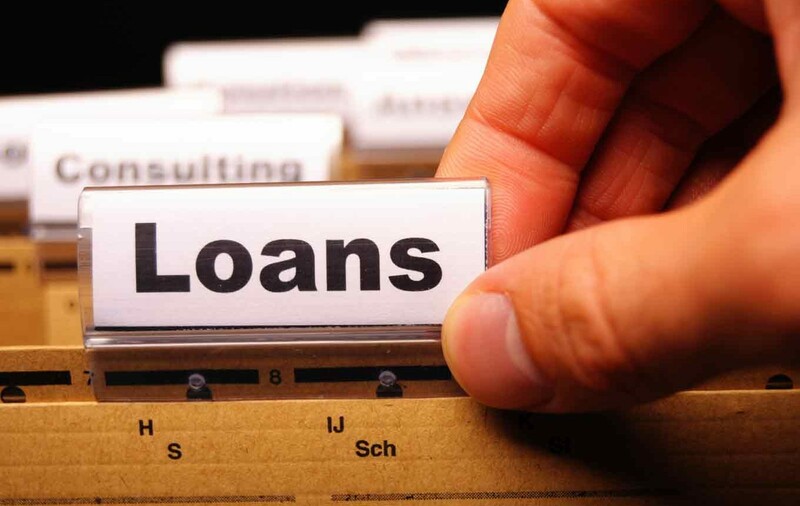 Are you looking for loans without collateral? or you have even given up on getting loans from banks because of the paper works and all the stress involved, this post will guide you on how to apply for loans online in Nigeria without collateral, face-to-face contact or any paperwork. There are several online platforms that can allow you to get loans online without collateral or much paperwork but the particular one I want to share with you is "Paylater". Paylater is an application that allows you to apply and get loans through your mobile phones. Users can get between NGN 10,000 - 500,000 (depending on your credit score) loans to be paid back within a stipulated period. For example NGN 10,000 loan for a period of 15 days or 30 days. You don't have to wait for too long, Paylater replies with the status of your loan within minutes. 2. Sign in using your Facebook Account. 4. Apply for the amount you want to borrow. ( 10,000 for starters). As a new customer, you will only be allowed to borrow 10,000 for the first time. If your loan is approved (which they will inform you within few minutes after applying) the cash will be disbursed to your account within 72 hours. I hope this was helpful? Got anything to add to this post? Tell us via comments. @Ogunole Yes is like there interest rate is close to the amount you may borrow from them very high interest rate self..